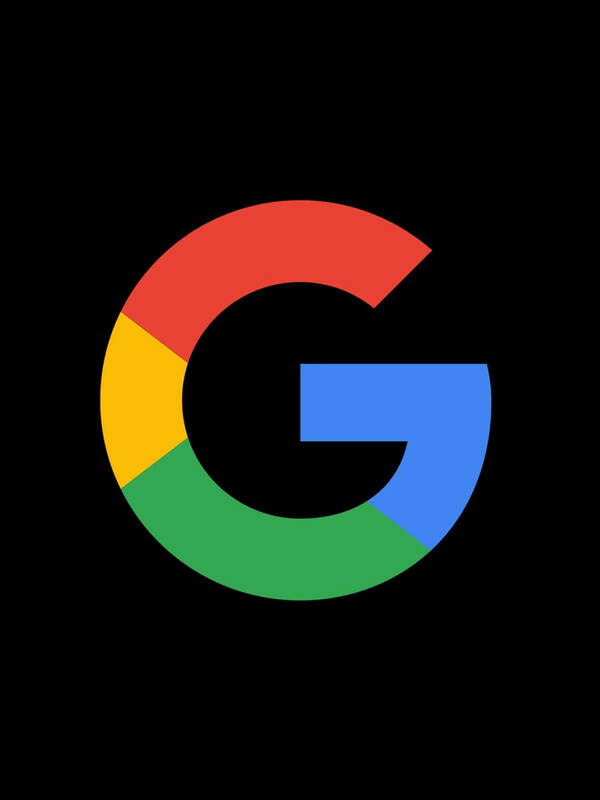 Thanks to our amazing clients and their reviews, Red Hot Penny have been recognised as a global leader for digital marketing. 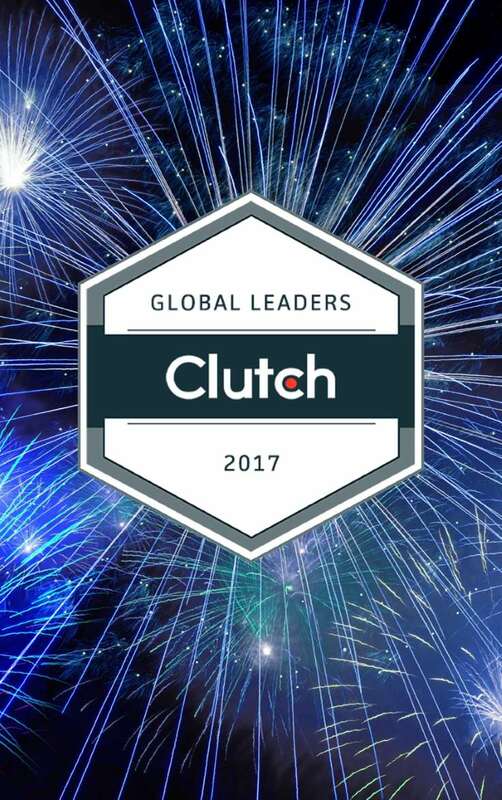 Clutch.co, the B2B research, ratings and review firm use verified client reviews as well as the services agencies offer, work quality and market presence to compile leaders heat maps across a number of digital marketing disciplines and RHP have been ranked as a global leader in the “digital marketing” category. Check out Clutch’s press release announcing the winners across all categories here.